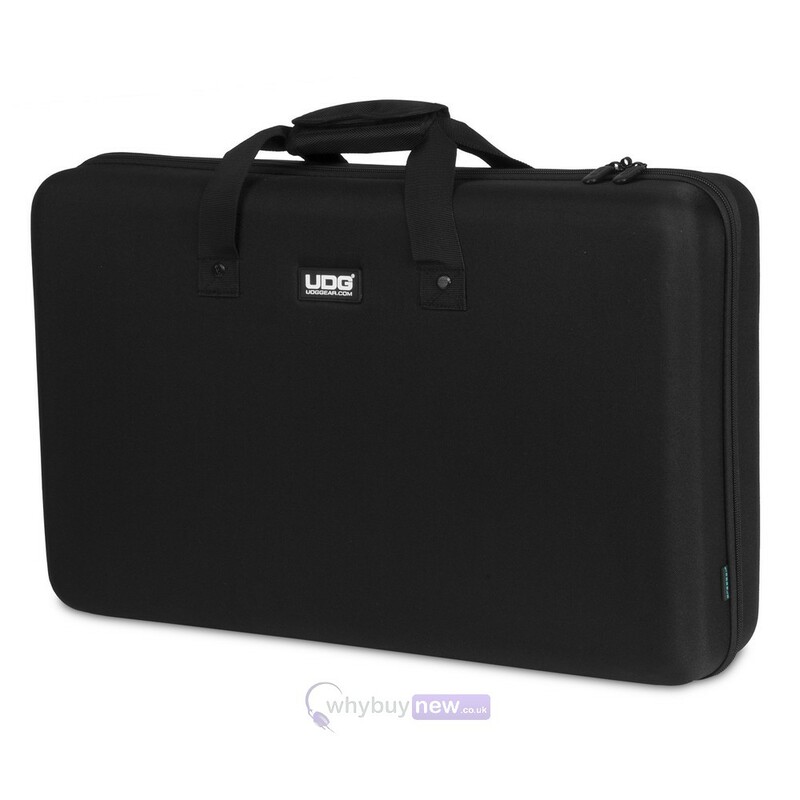 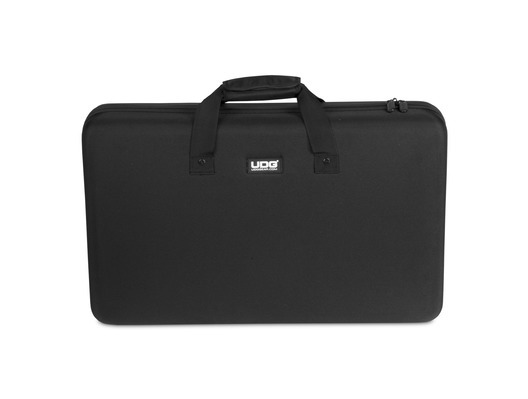 Presenting the UDG Creator Controller Hardcase Large Black MK2. 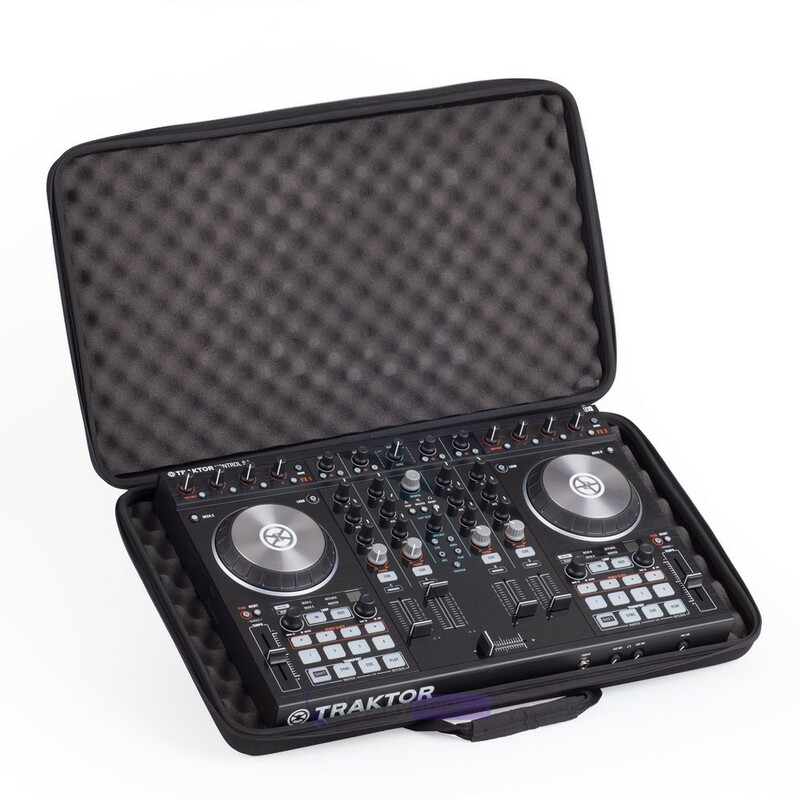 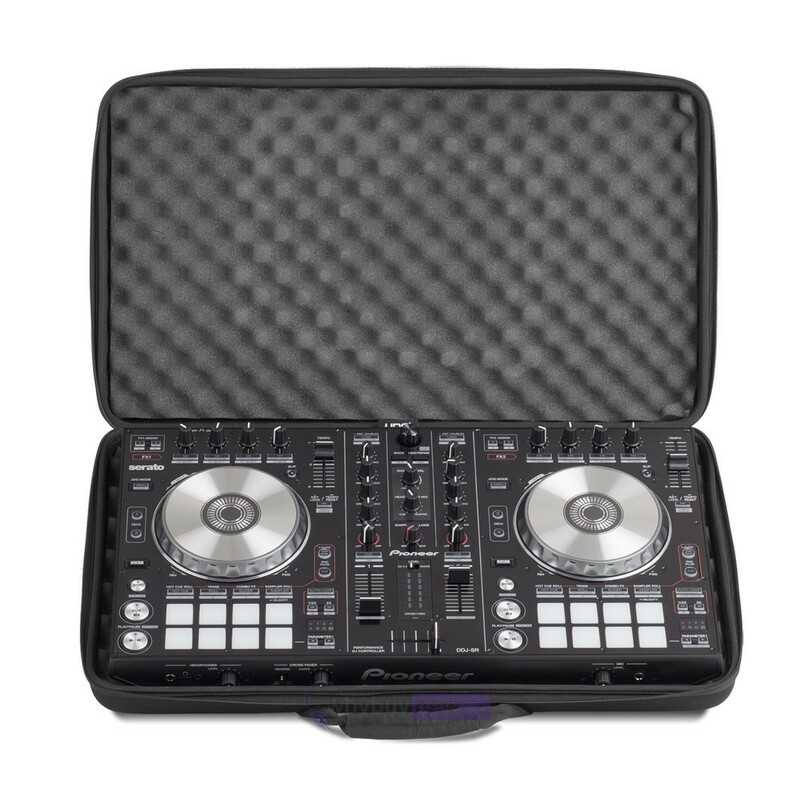 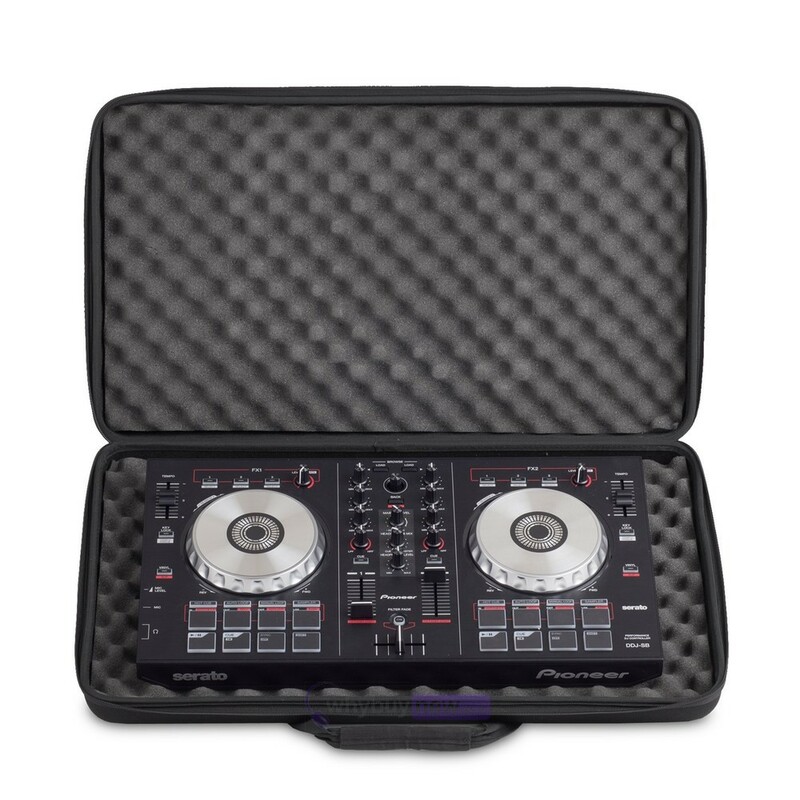 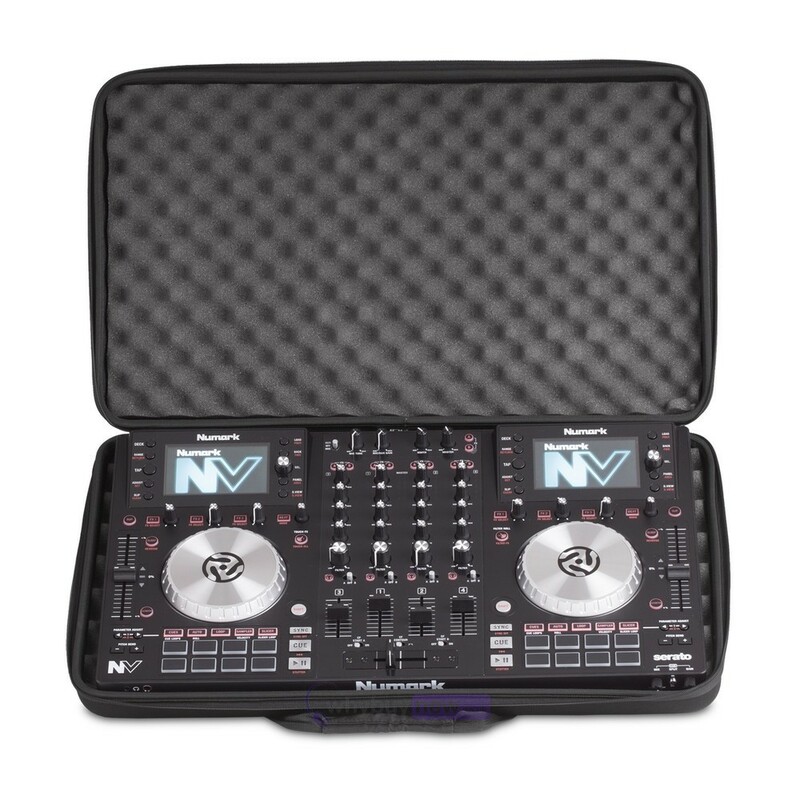 The Creator Controller Hardcase Large is (as you might imagine) the bigger cousin to the Creator Controller Medium and, like the Medium, can fit a variety of DJ controllers making this equipment case a sound investment for any travelling DJ, particularly as its super light at just under 2kg, meaning that it won't weigh you down while you're on the move. 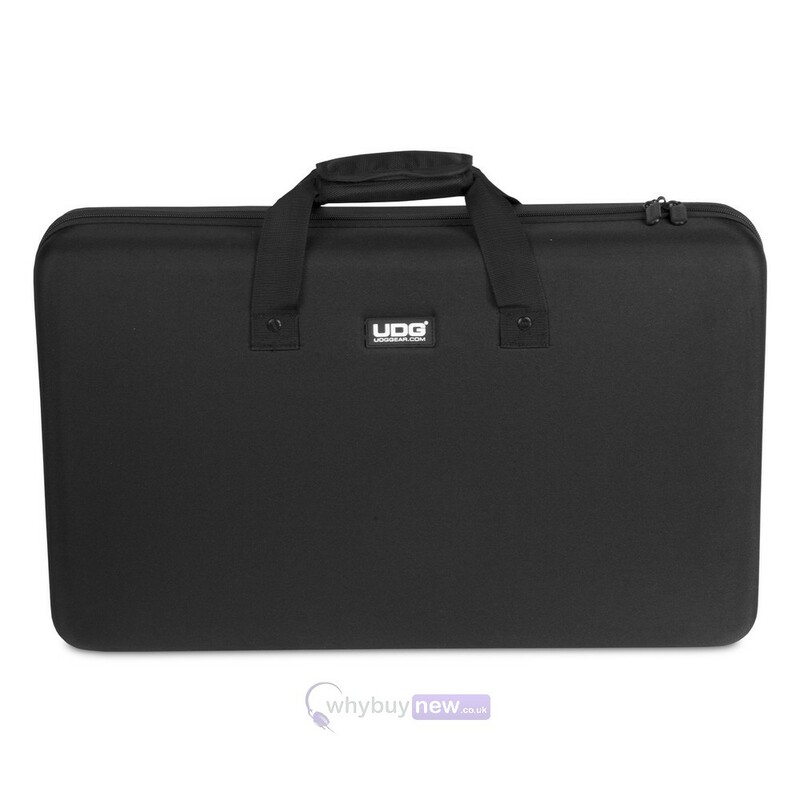 The Creator Controller Hardcase Large comes equipped with both a zip and a carry handle, protecting your controller from dust and dirt as well as making it nice and easy to carry. 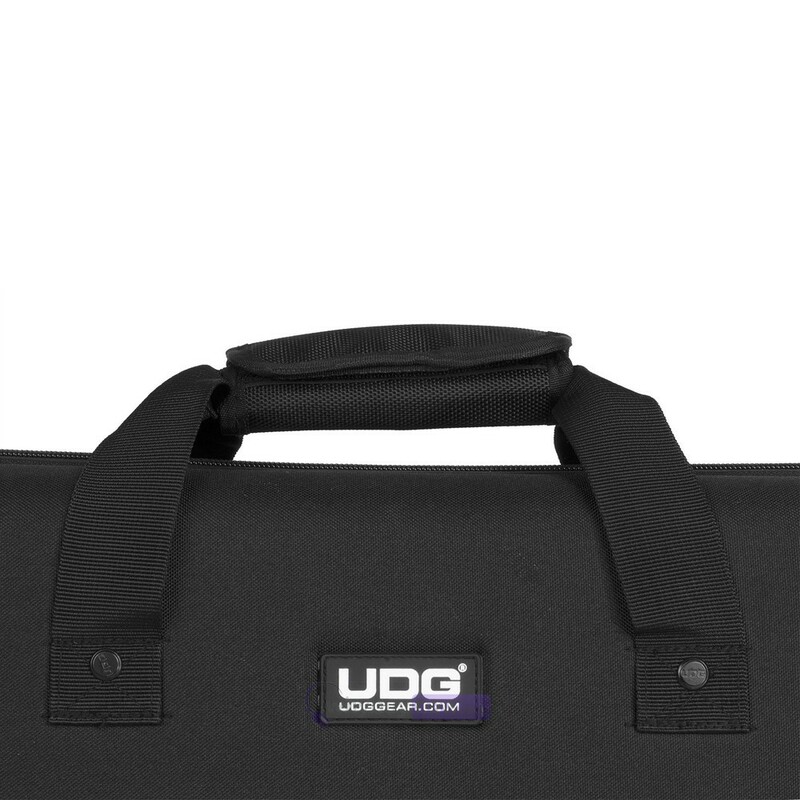 The UDG Controller Hardcases are available in 4 sizes, skilfully designed to fit many different models of equipment safely during transport. 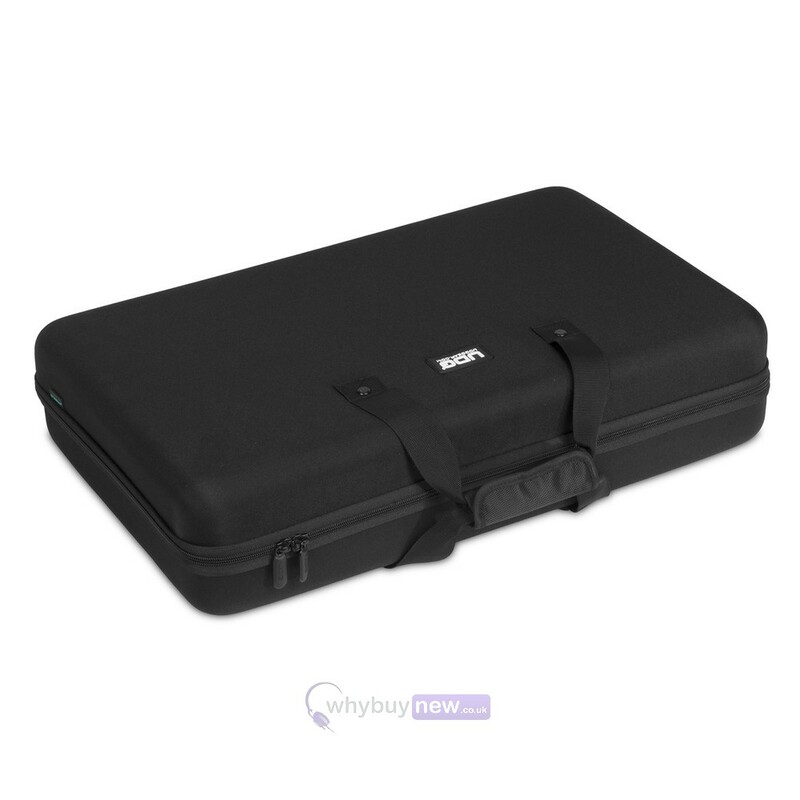 Protection: Water repellent laminated nylon exterior.